JPM can help you develop and deliver high-quality, practical solutions in all your employment law matters – no matter their complexities. 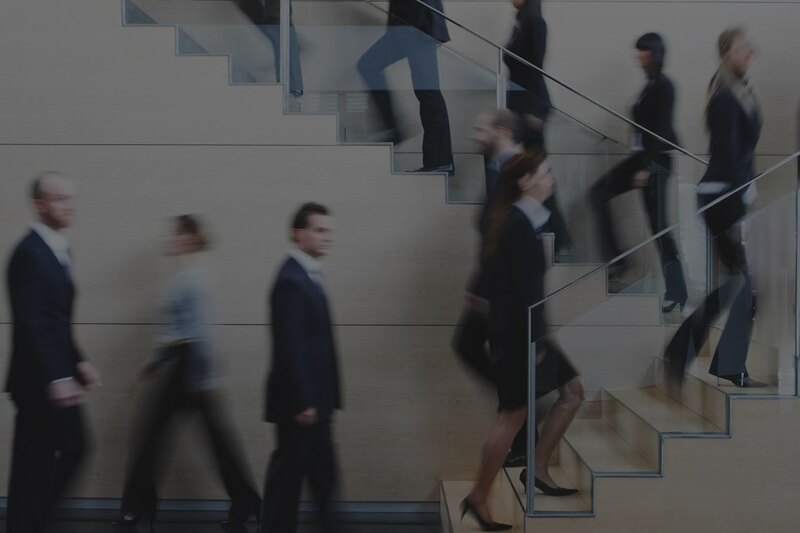 Proactively implementing workplace strategies that minimize legal risks and achieve optimal employment outcomes is a key aspect of business success. 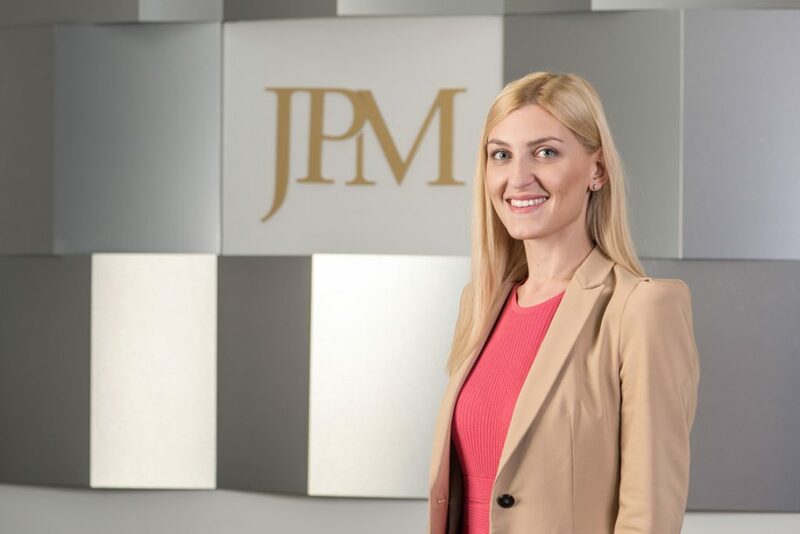 JPM’s team of experienced lawyers are well-versed in employment law and can help you stay abreast of any changes in this constantly evolving environment. Working alongside your executives, managers and/or human resource professionals, we can help you develop policies and procedures that promote constructive employee relations and reduce liabilities in the workplace. Should litigation be inevitable, our firm is also able to represent you in an equally vigorous, practical and effective manner.